This was my third visit to Lisbon, but I can only now say that I've really seen the city. My previous visits had been brief and, like many tourists on short visits, I stuck mostly to the Baixa and the two neighbouring hills, one on each side. But this time I decided to stay three full days and nights to give myself time to explore the city properly. I'm not much of a museum buff, but I love walking around getting the feel of a city. So the logical extension was to take a guided tour. Actually, I took three. 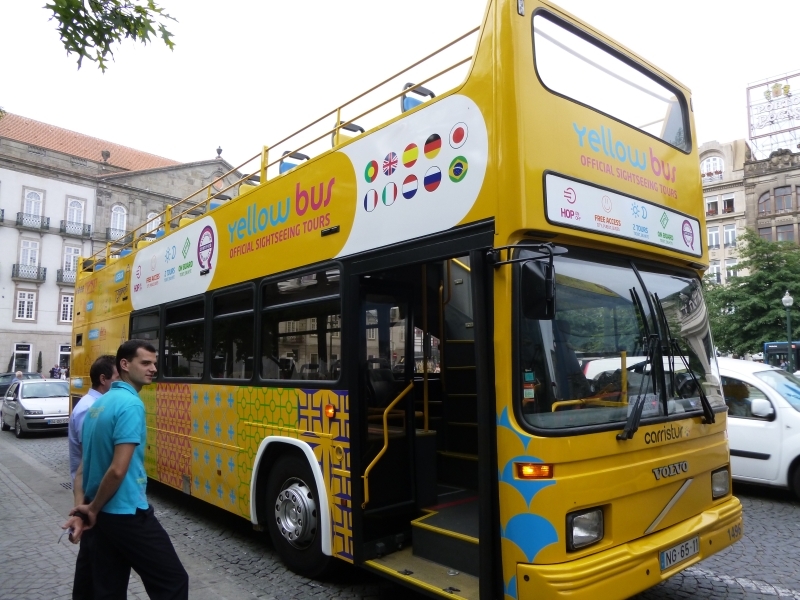 Several companies offer tours of the city; I chose the Yellow Bus as their package includes several different tours as well as unlimited access to the city's public bus and tram network. Also included is the Santa Justa lift and two funicular lines. The deal I took was €25 for 48 hours unlimited access to the various services; this means you can combine the tours as you please, hopping on and off when it suits you. The option I took was the "Lisbon Premium 4-in-1 Tour" which covers the obligatory "Hills Tour" in an electric tram as well as the open-top tours of the city, historic and modern. I now have a better impression of what Lisbon is: a beautiful, cosmopolitan, vibrant, varied, warm, welcoming, historic and modern city.